Hello there lovely ladies! 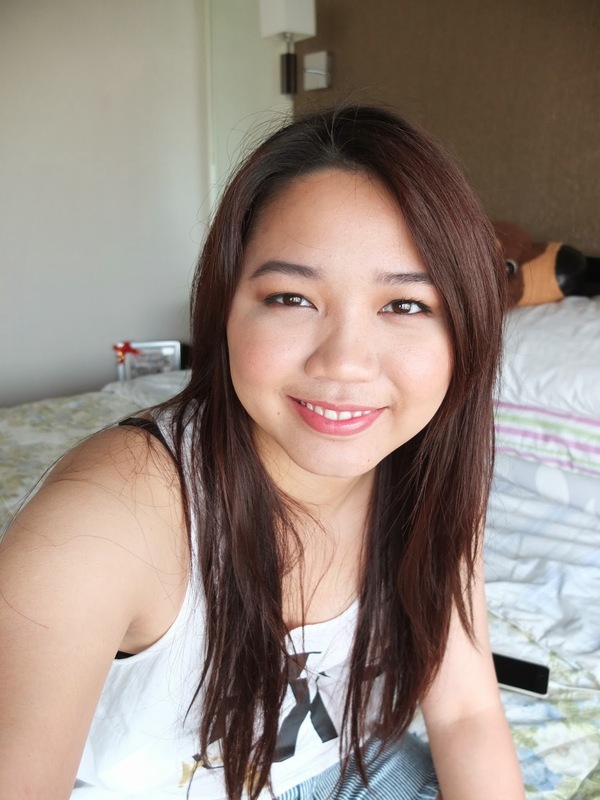 I'm Yappy, 22y/o, a Filipina who's currently residing in Bangkok, Thailand and a makeup addict just like you! :) I don't have a job right now but my course is in line with Hotel and Tourism Management. As for my hobbies (other than makeup), I love traveling, shopping and eating! 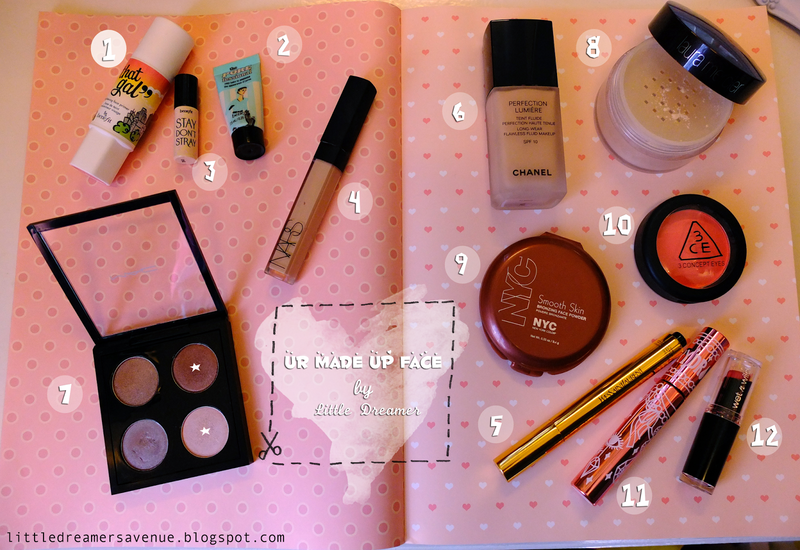 :)) Hope you enjoy this look that I made for you. When I'm doing my makeup, I turn on the TV even if i'm not watching just to set my mood. Sometimes, I eat while I do my makeup if I'm in a hurry (I told u i love eating). *This lipstick was too pink for this look so I apply a tiny amount only and sheered it out. I wore this look for my masters degree graduation day! :) 1 makeup I can't live without is my chanel perfection lumiere, it's my HG foundation.